Ten accused were arrested on December 26 last year after NIA carried out searches, in coordination with special cell of Delhi Police and Anti-Terrorism Squad of Uttar Pradesh Police. Special Judge Rakesh Syal had earlier sent five other accused -- Zubair's brother Zaid, 22, Saeed alias Sayeed, 28, his brother Raees Ahmad, Mohammed Irshad (in late 20s) and Mohammed Azam, 35 -- to the judicial custody till February 6 after the NIA did not seek their further remand. 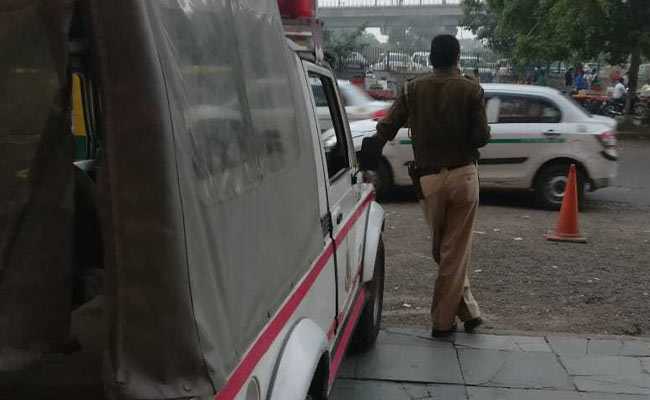 Ten accused were arrested on December 26 last year after NIA carried out searches, in coordination with special cell of Delhi Police and Anti-Terrorism Squad of Uttar Pradesh Police, at six places in Jafrabad, Seelampur in Delhi, and 11 places in Uttar Pradesh - six in Amroha, two in Lucknow, two in Hapur and two in Meerut.